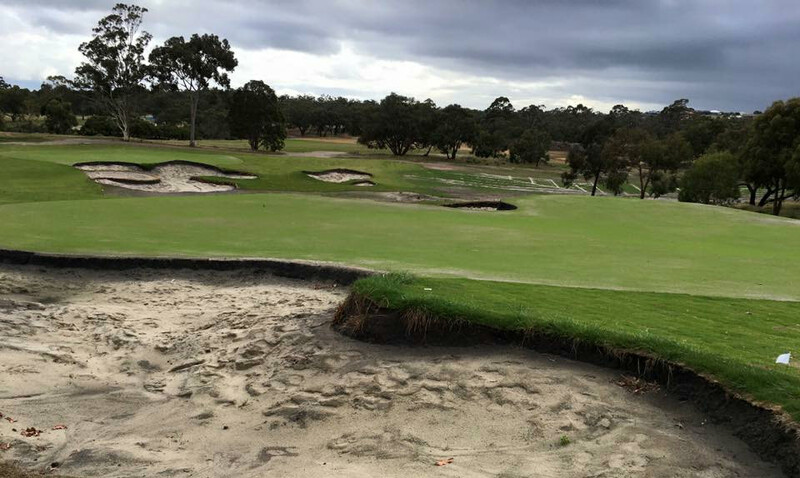 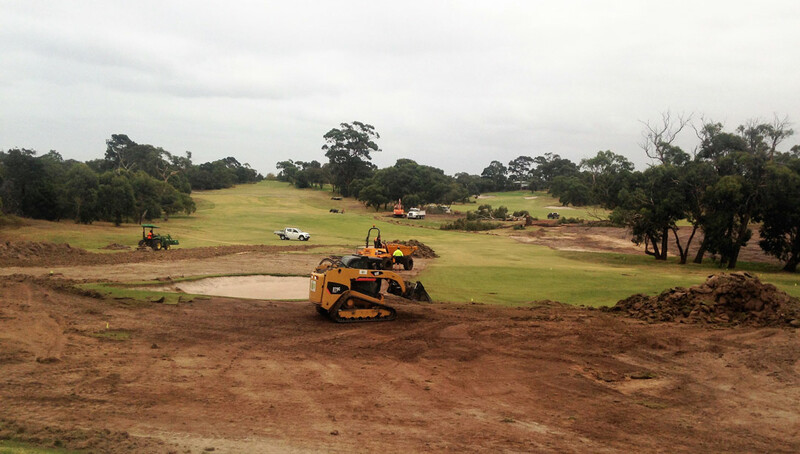 Project Description: Reconstruction of 36 Holes North & South Course . 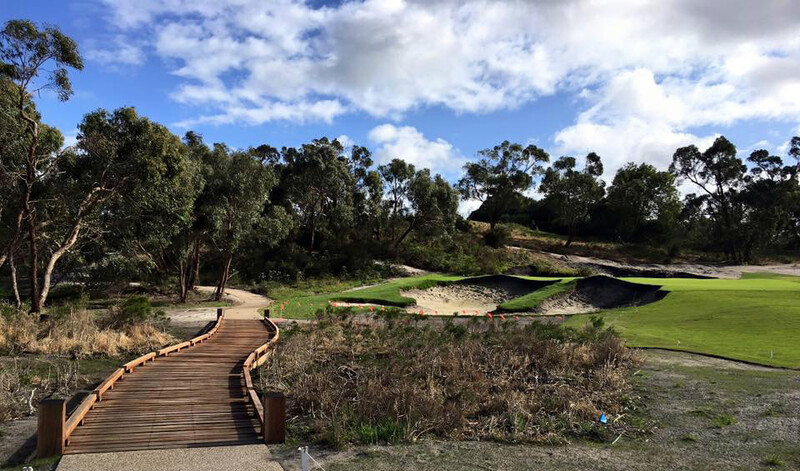 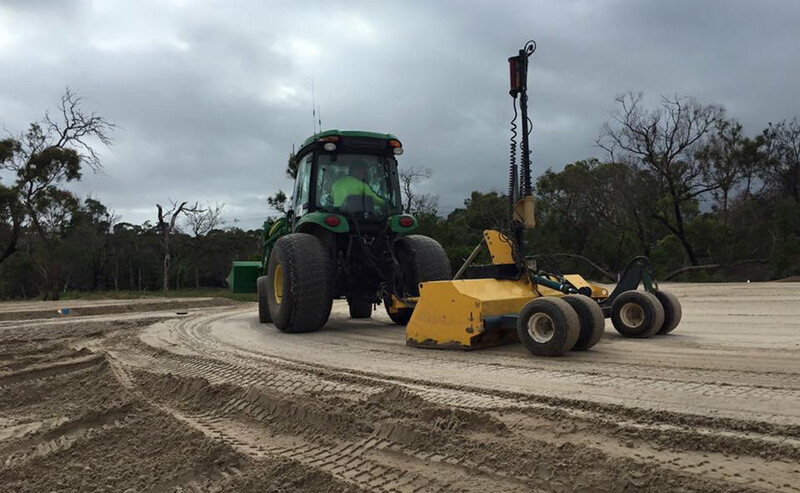 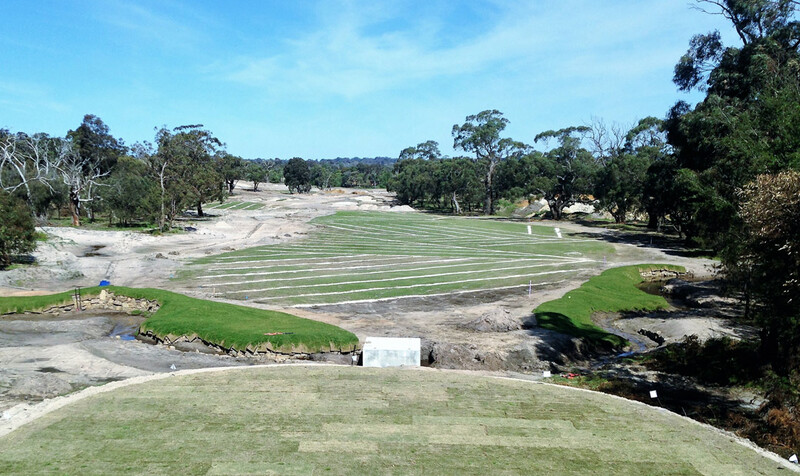 Construction of a New Wetland on the South course involving the cut of 11,000 m3, lining the wetland with 1,400 m3 of clay , spreading topsoil over the entire wetland area. 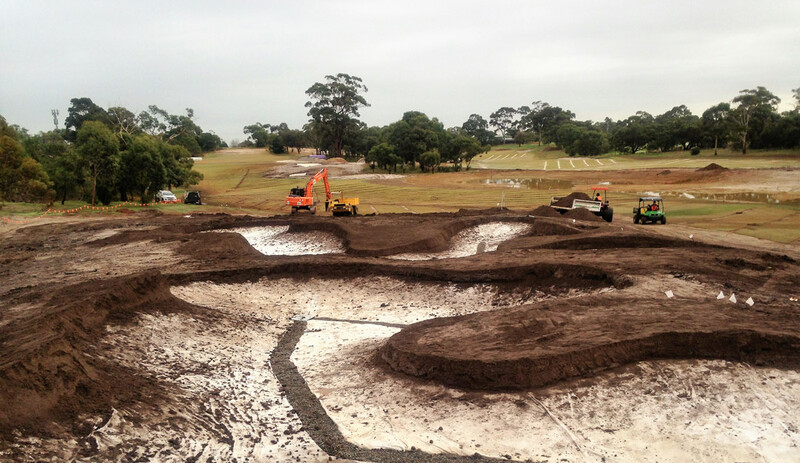 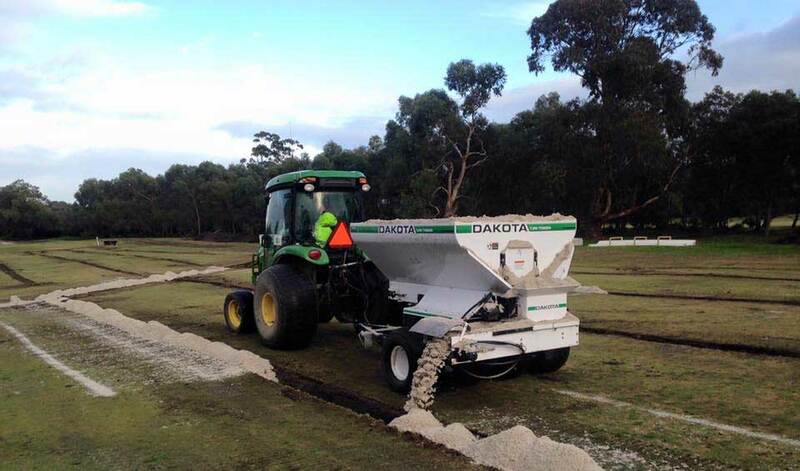 Installing 18,000 Lineal metres of drainage throughout the Course. 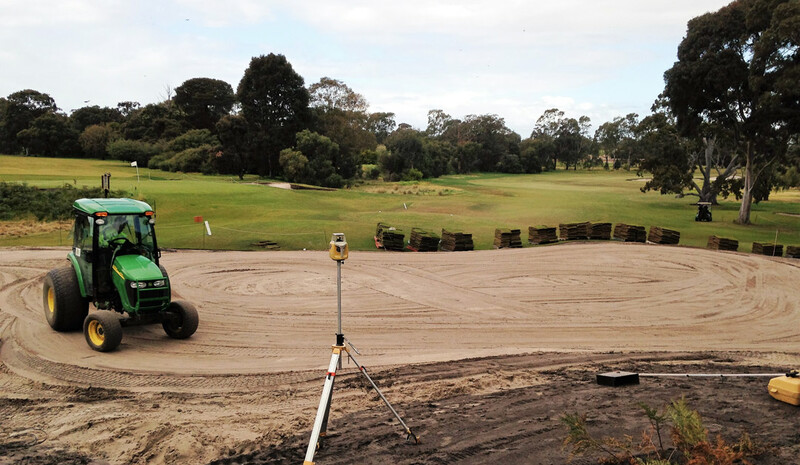 Laser levelling all Tee Decks. 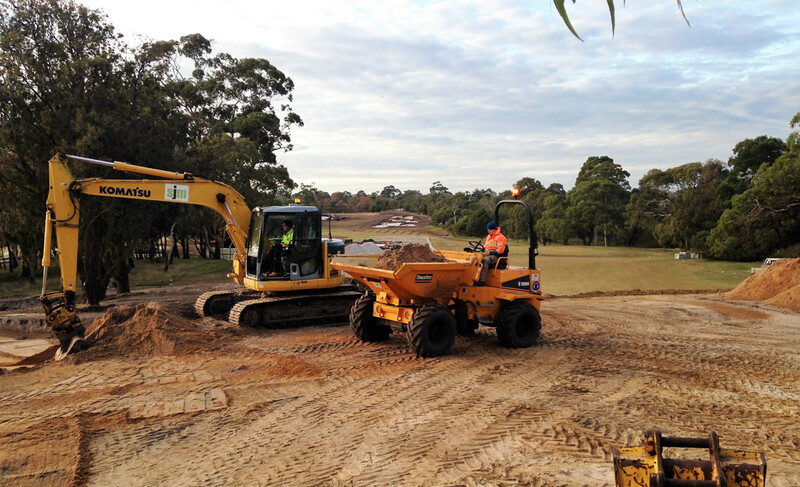 All Earthworks for the new maintenance shed site which involved the removal of 11,500 m3 of rubbish from the site as well as the cut & fill of over 15,000 m3 of material to form the pads.